Need more brave navigators and legendary demigods in your chat? 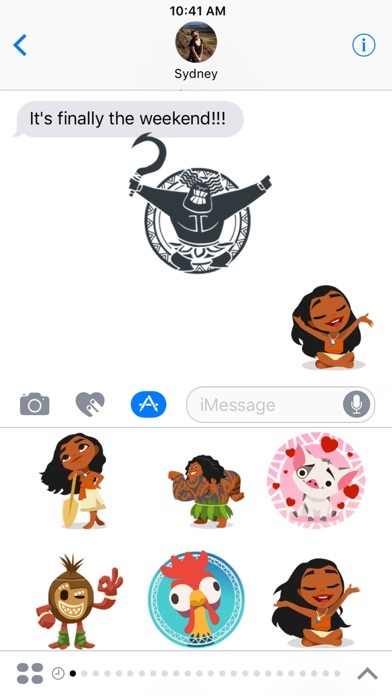 Add heroic adventures to your messages with this Moana animated sticker pack that includes characters like Maui, Moana, Pua, and Heihei! 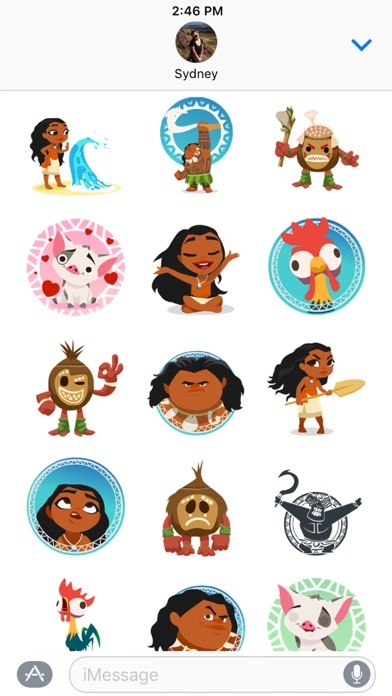 • Moana - Bring it on! • Kakamora - Let's go! 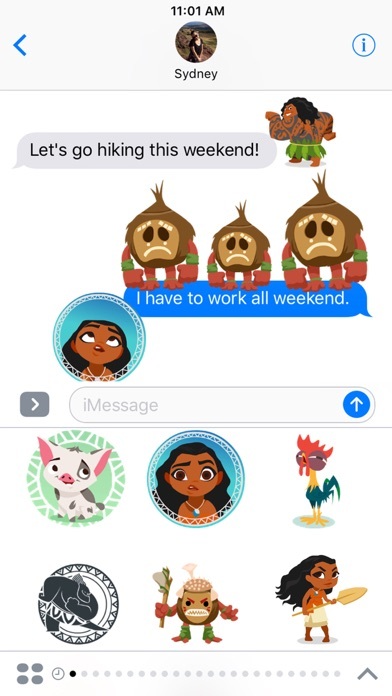 Upon download customers will receive the first 3 animated Stickers for free and can purchase the remaining 18 for $1.99. 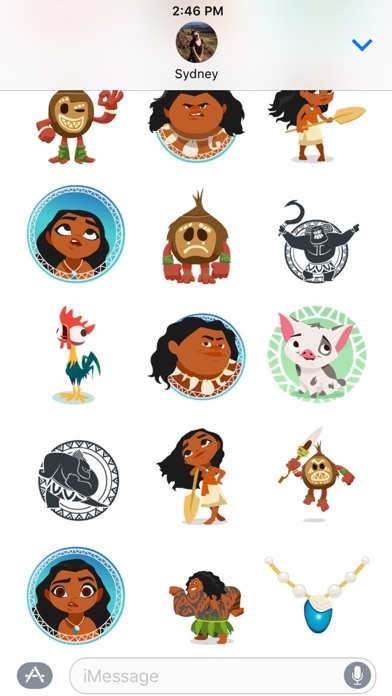 Your stickers are really cute but you only get three free ones so the rest of them you have to pay for.I wish that they were all free for three were free otherwise this is a cool app to have a really cute stickers. 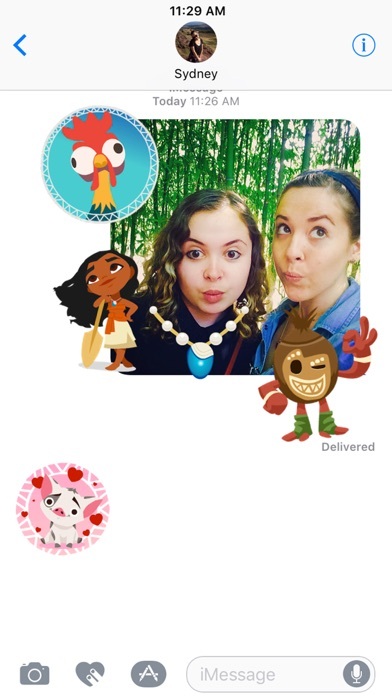 These stickers look so cute in the photos and there are so many and it’s free. But then you download it and you only get 3. It very much agitates me that it is false advertisement. Thank you for reading. 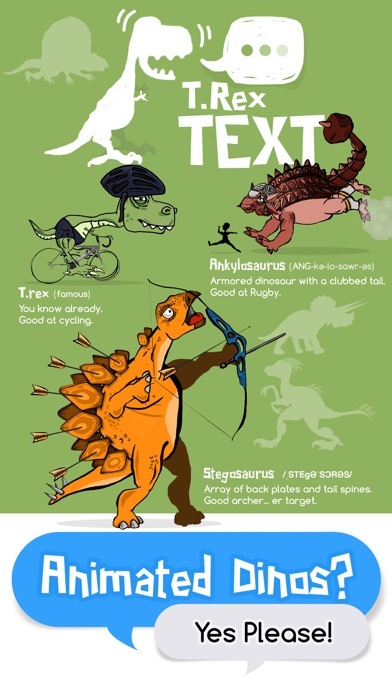 Love the designs. Wish there was more PUA It would also be great if had a saying of Happy Birthday with characters.